The first round of the Dublin Juvenile League took place in Spring sunshine in Morton Stadium this morning. 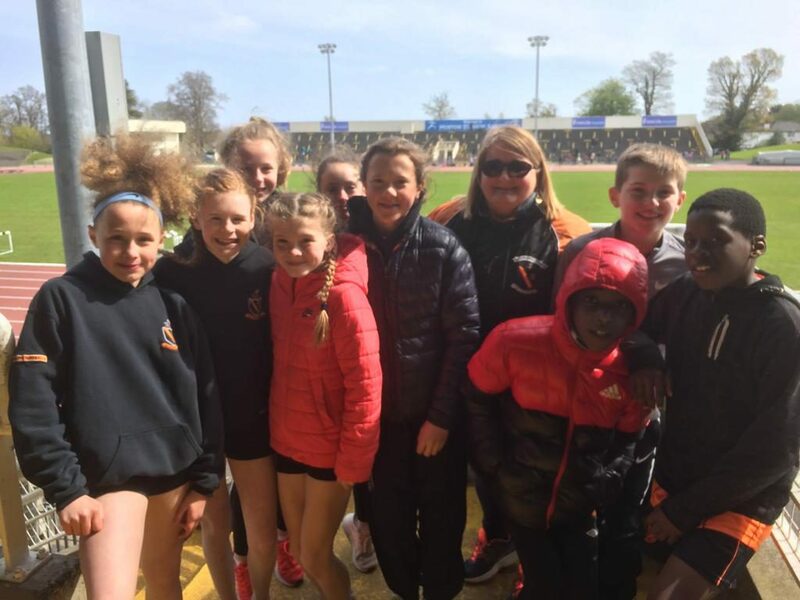 There were lots of Clonliffe athletes ages up to U/16 taking part with several completing in their first competition. All competed very well with great performances from many of the black ‘n’ amber. ← Grand Prix News: Never hurry a Murray!